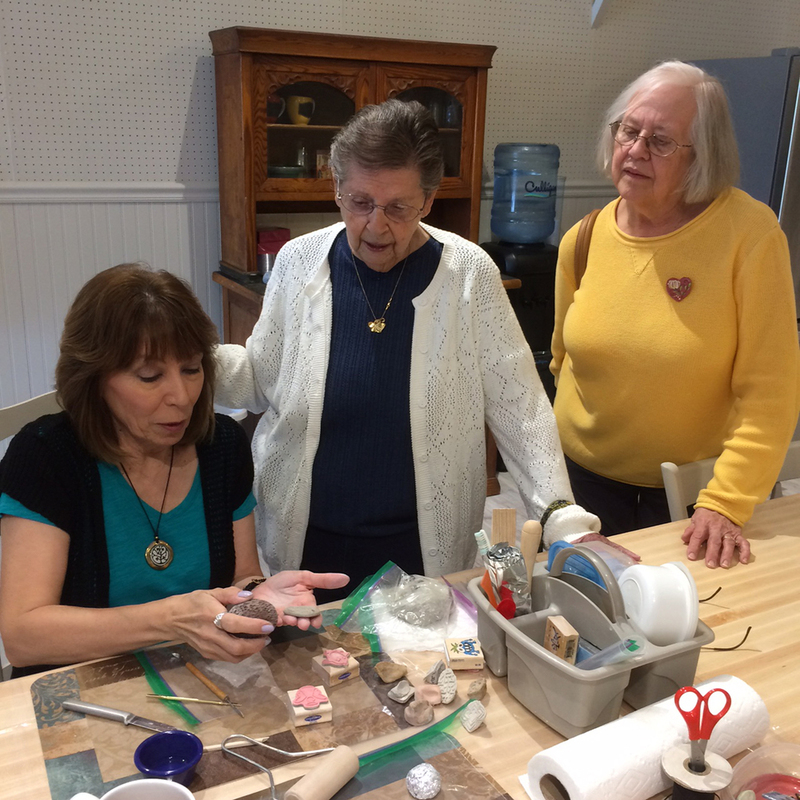 Thanks to Nancy and MaryAnn for their great demos. 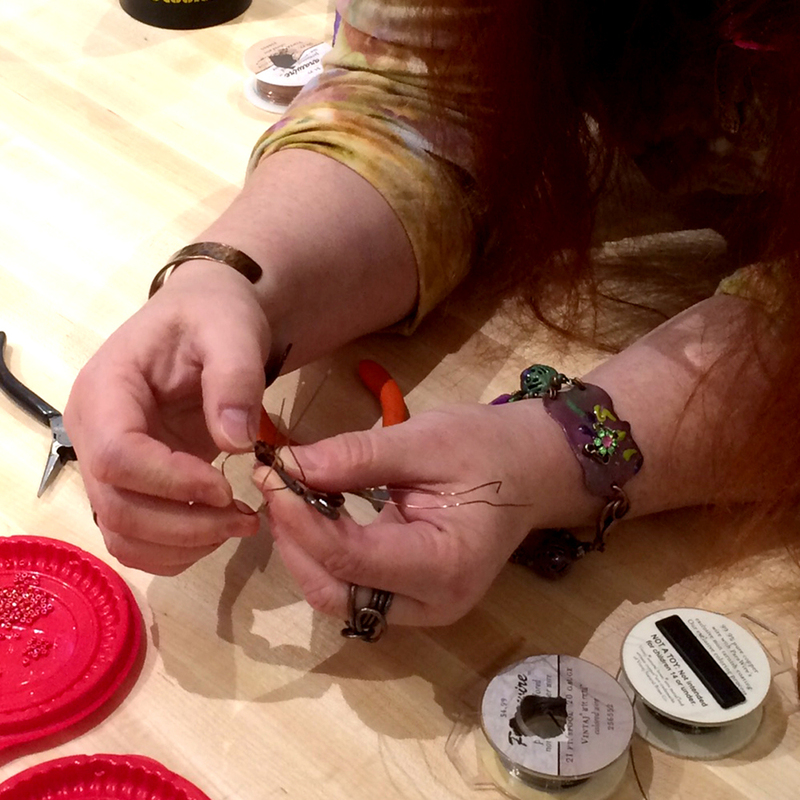 It was very interesting to learn of all the steps that Nancy takes to make her "stoneware" jewelry. 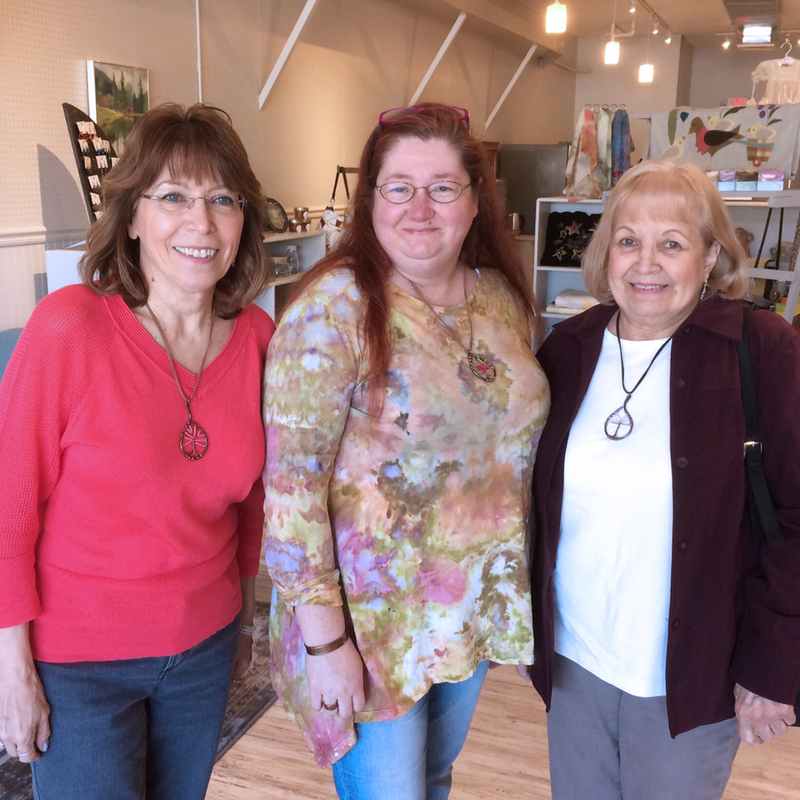 MaryAnn did a great job showing and teaching her "tree of life" pendant.